Early this morning, Toyota issued a series of recalls for approximately 1.67 million vehicles globally, with malfunctions that vary from a faulty brake master cylinder to faulty fuel delivery pipes. 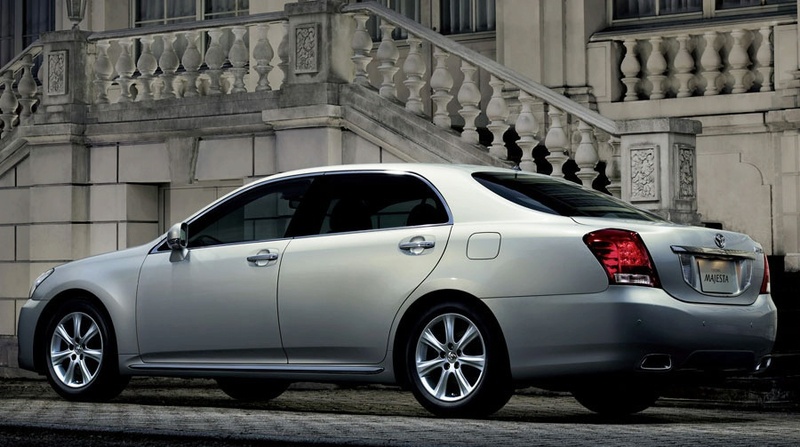 The recalls involve the 2007-2012 Toyota model vehicles: the Crown Majesta, Crown, Noah, Vox, Corolla Rumion, and the Auri, as well as Lexus models IS,GS, and LS Sedans. 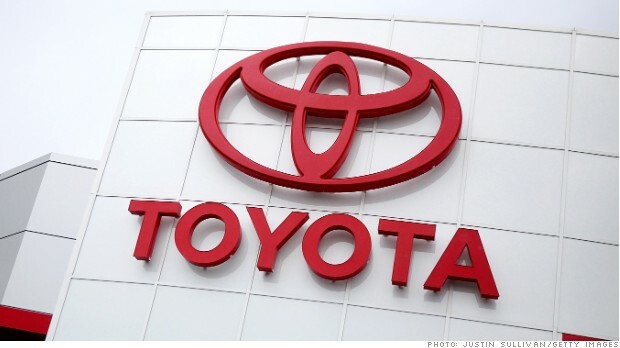 Toyota said that they are unaware of any crashes, injuries, or deaths involving the defects. The first recall being issued by Toyota is for the Crown Majesta, Crown, Noah, and Voxy models. According to the company, these vehicles are being recalled to replace a rubber seal ring in the brake master cylinder to prevent brake fluid from leaking. If brake fluid has already leaked, then the company will replace the brake booster. The second recall, for the same vehicles, is being issued to fix faulty fuel delivery pipes that could cause a fire through a fuel leak. Toyota’s third recall involves 190,000 front wheel drive Corolla Rumion and Auri models, ranging from 2006 to 2014. These vehicles are being recalled because they are not equipped with an idling feature to fix a defective fuel evaporative emission control unit. According to Toyota, all of these recalls are being done for preventative reasons, stating that they do not want to make the same mistakes as the North American manufacturers. This entry was posted in Toyota and tagged Corolla Rumion, Crown, Crown Majesta, Noah, recall, Toyota, Vox. Bookmark the permalink.